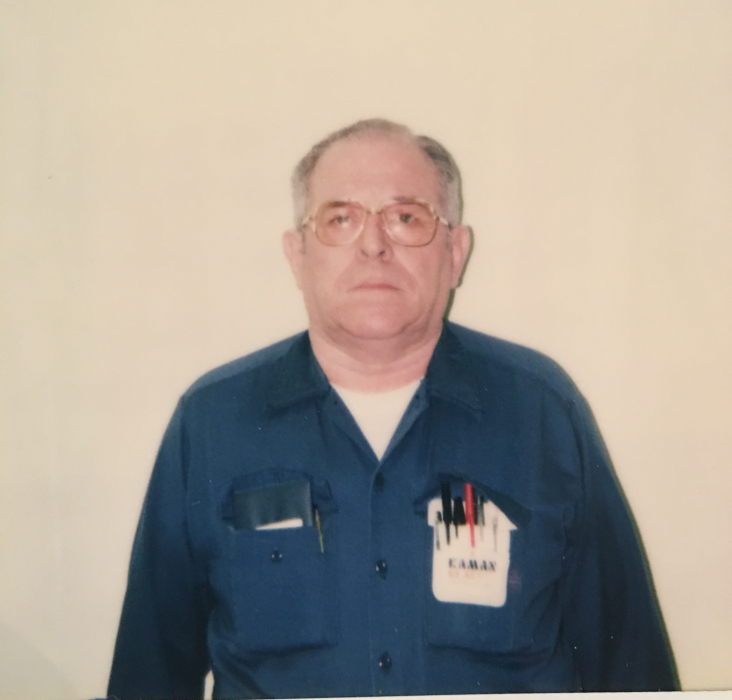 Floyd L. Brown, 86, of Schuylkill Haven, passed away Tuesday, April 2, 2019, at Geisinger Medical Center, Danville. A graveside service will be held at 10 a.m. Tuesday, April 9, at St. Ambrose Cemetery, Schuylkill Haven. Geschwindt-Stabingas Funeral Home Inc. has been entrusted with arrangements.